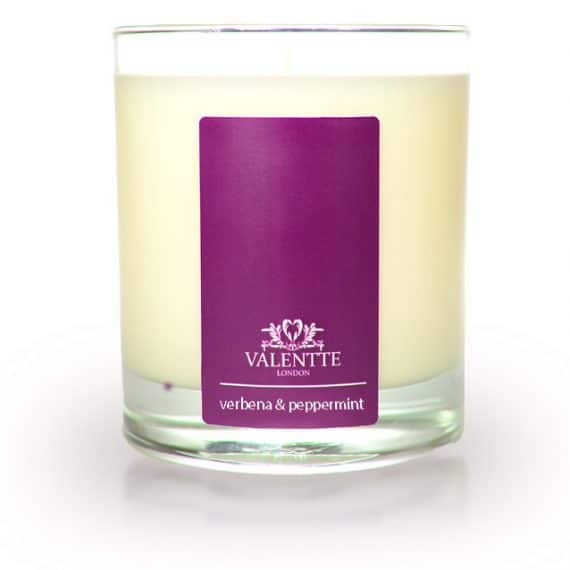 Our verbena and peppermint candles are made with soy wax and scented with pure aromatherapy essential oils. No paraffin wax or synthetic fragrances ensure that our candles burn beautifully with no wasted wax left on the glass and fill your room with a light, stimulating and refreshing aroma. I adore this candle. I have always been a fan of Jo Malone candles for birthday and Christmas treats but after receiving this candle as a birthday gift I will be buying them from now on. A beautiful clean smell, superb. Whatever comment I make, it says it’s a duplicate, comment already made! Love your fragrances, candles are amazing!! I love this scent it is refreshing and invigorating. 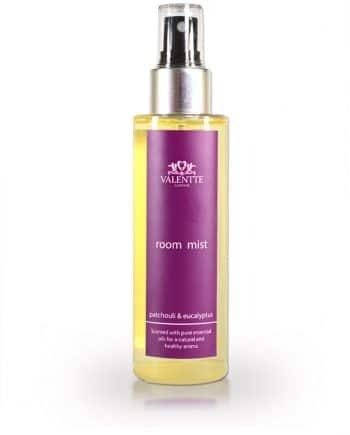 It scents my yoga studio and clients are always asking what it is. Purchased as a gift. This fragrance was so lovely I was immediately asked where I got it from so the recipient could buy more. Love this candle . Scent is gorgeous and lasts well. Can’t wait to order again . 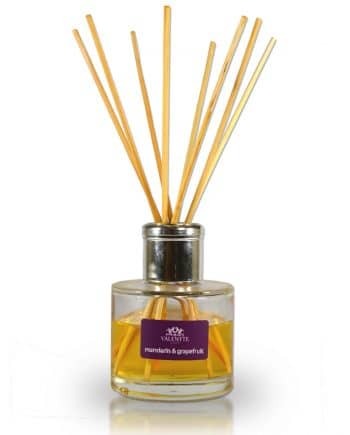 A therapeutic blend of five pure essential oils which deliver a powerful boost to your sensitivity and creativity. This is the most beautiful candle, the scent is really fresh and subtle. I light the candle for about an hour each morning and it makes my downstairs smell gorgeous. 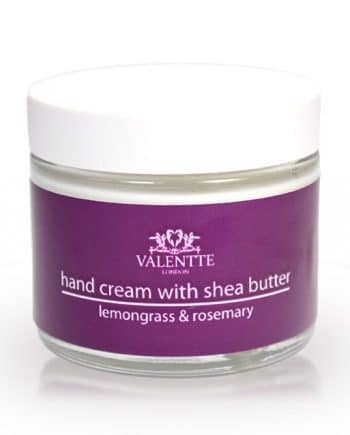 A really natural scent that is just amazing, really uplifting. I would recommend this candle and will definitely order another. I use this candle in the kitchen and it eliminates any cooking smells and I enjoy a lovely fragrance whilst cooking. Love it. I’m thrilled with this candle. Very fresh, minty and citrusy .. Extremely good value for money, normally this quality is an exorbitant price. I only use soy wax candles now as the paraffin wax ones are carcinogenic and can cause breathing problems. Thankyou for making quality products within the price range of ordinary people. I shall be trying all the different fragrances .